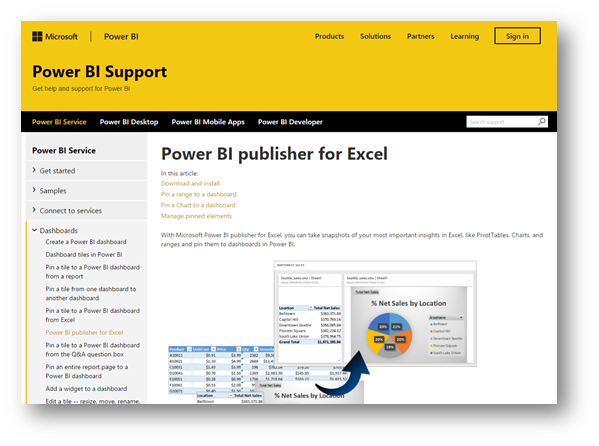 You can also access it via your Power BI app, just look for the download icon in the top right part of the site. 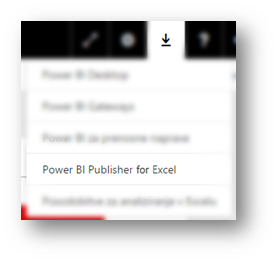 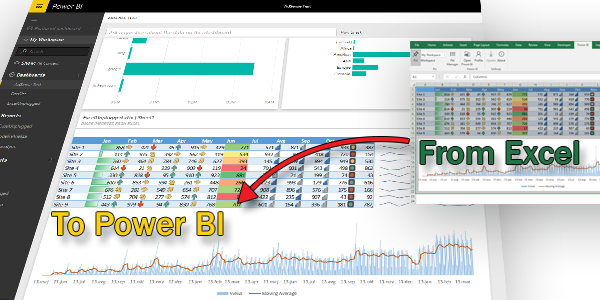 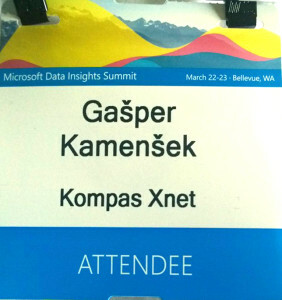 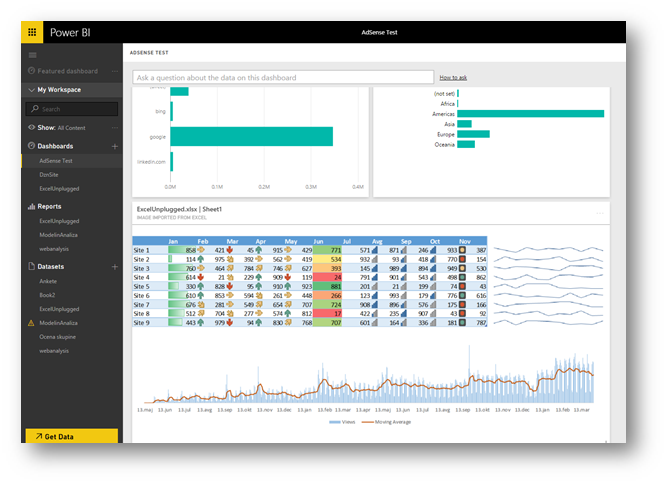 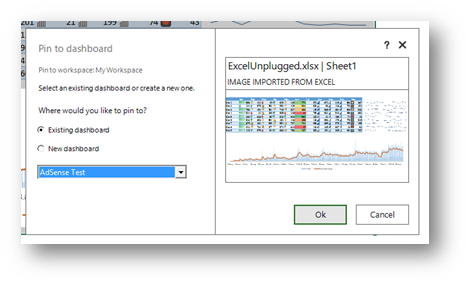 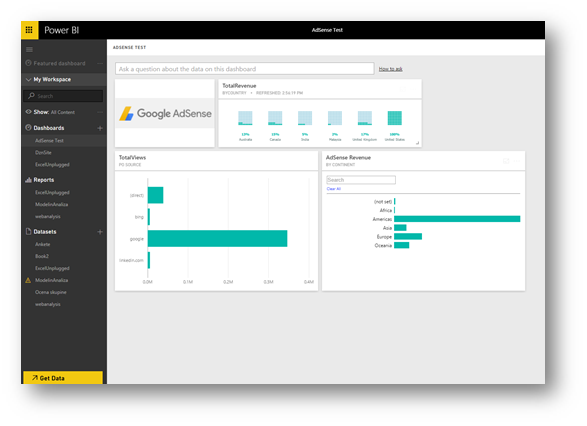 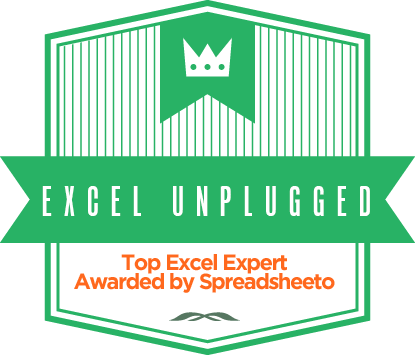 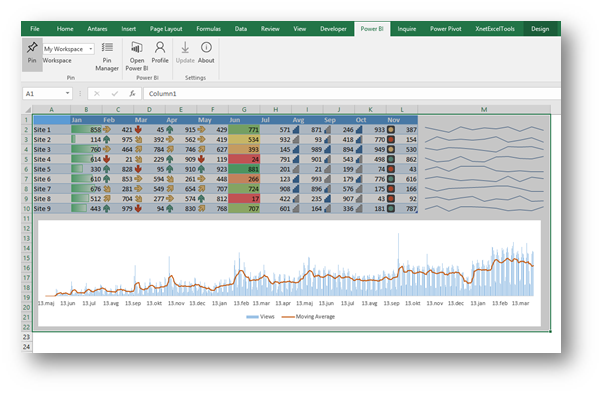 As you click it, you should see Power BI Publisher for Excel. 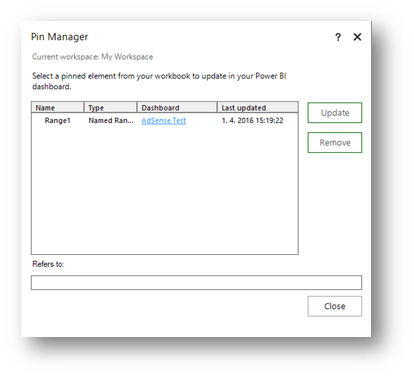 The next step would be to select the parts of Excel that you would like to see in your Power BI dashboard, go to the Power BI tab and choose Pin (yeas it’s the same command you use in Power BI Desktop or Power BI App. 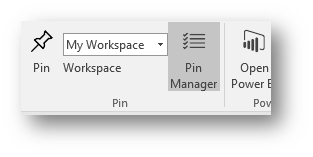 “Failed to authenticate with Azure Active Directory.